Your browser does not support HTML5. Please upgrade to a current browser to enjoy this site in it’s entirety. 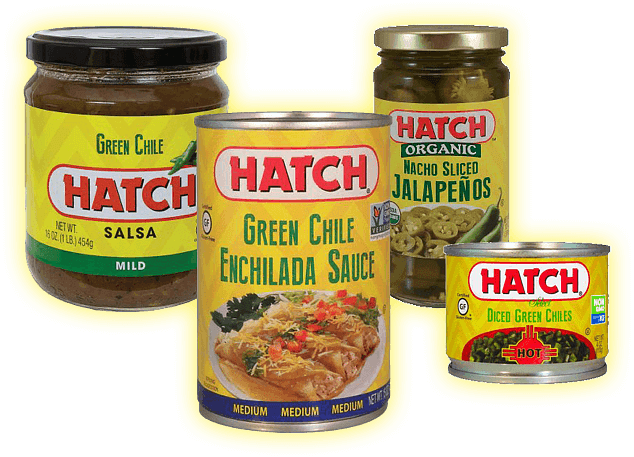 The Hatch Chile Company was founded in Albuquerque in 1987, and we are proud of our native roots and strongly value our ties to New Mexico. 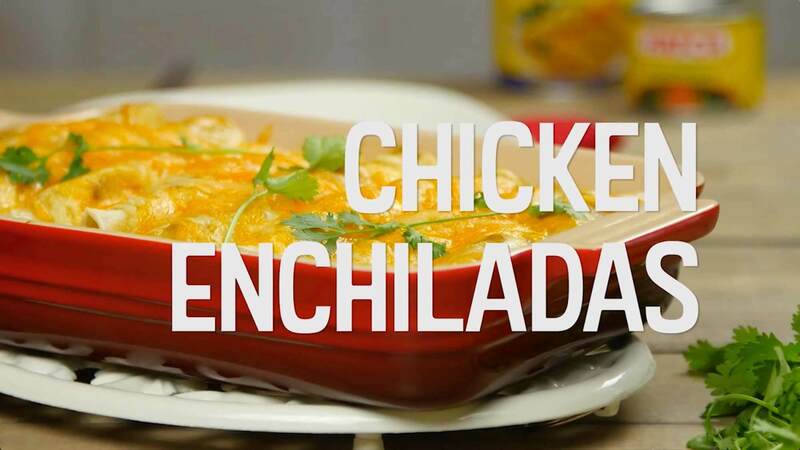 We believe that the green chile that is grown and produced in Southern New Mexico is a unique treasure, and it has been our company’s mission to share this New Mexico treasure with consumers across the country. What Will You Make Tonight? Share what you made with us! Tag #hatchchileco on Instagram, Twitter and more! See what others are making with HATCH™ and HATCH Select™ products on Instagram now!